Lucio is skating into Heros of the storm and here's what he does. It looks like another Overwatch hero is join the battle in Heros of the Storm. Lucio, the DJ and frog enthusiast, is speed boosting his way in Heros of the storm just like how he is in Overwatch. Blizzard has done an excellent job with Tracer and Zarya by keeping their abilities and playstyles as they are within the games they come from. Wall Riding (D): Wall riding is what makes Lucio unique, within Overwatch players are able to ride on walls and glide on them hoping wall to wall. In Heros of the Storm, Lucio will be able to move alongside impassible terrain, walk through other units, and get a 20% speed increase while doing so. Crossfade (W): There will be no difference in this ability transferring over. Lucio will play one of two tracks either giving you and your teammates small heals or increased movement speed. This ability can’t be turned of and has a large effect range. Use Crossfade to switch between healing and speed. Note, the movement speed increase is 15% from the hero's normal movement speed. Amp It Up (E): Turn up the volume and pump up the effects of your crossfade for three seconds. Amping speed boost will increase movement by 45%, while Amping healing will significantly increase the heals. Sound Barrier (R): Instead of amping up your teammates you will be blasting your tracks at your enemies for fours seconds. Healing will inflict damage to enemies and speed will slow their movement speed by 45%. With the addition of Lucio to the Heros of the Storm roster there's only one question we can ask. 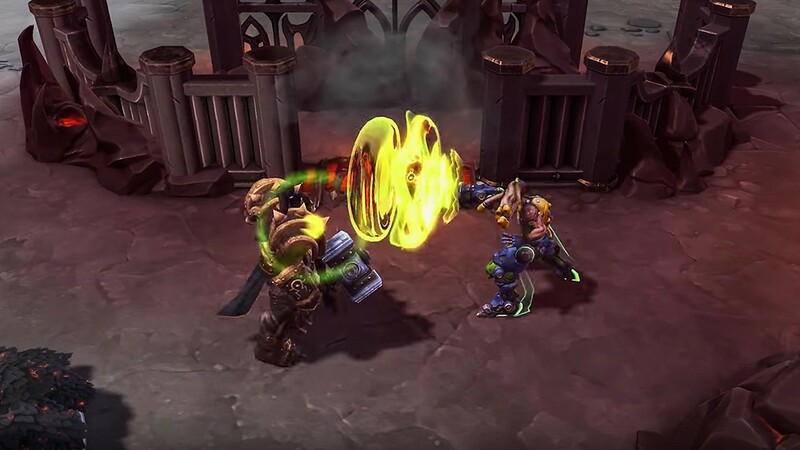 Will there be more Overwatch heroes coming to Heroes of the Storm? Well all but one of the roles within Overwatch has been cover, Lucio being Support, Tracer being attack, Zarya being tank, so can we expect a hero from the defense category? Only time will tell. 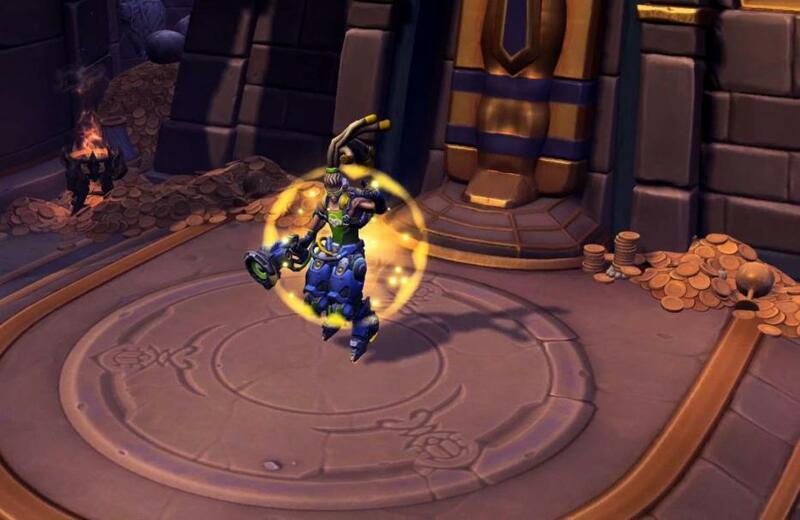 What do you think about Lucio coming to Heroes of the Storm? Let us know in the comments below.